The foremost authority on fish in America, Jasper White is a force to be recognized with and this cookbook makes his expertise shine. 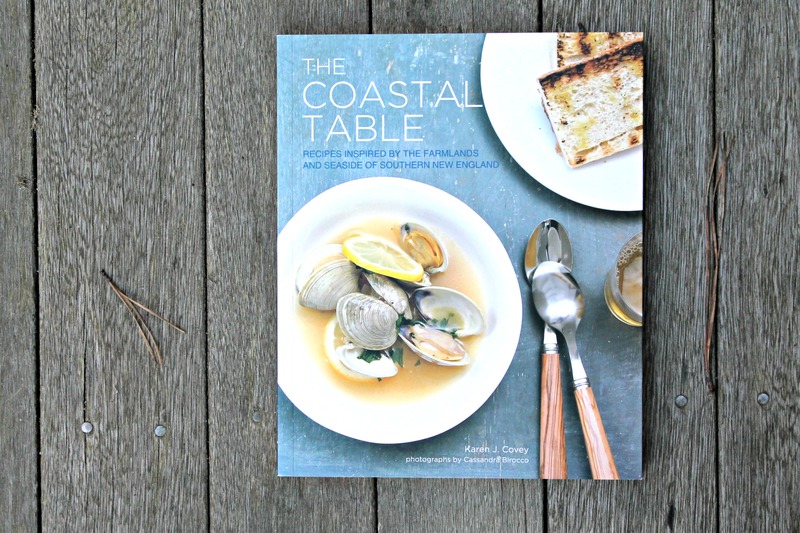 Approachable and tasty recipes await you, along with techniques on how to shuck oysters, filet fish, and crack crab and lobster claws. It guides you through setting up a fully stocked pantry for your summer vacation, which is what everyone on vacation needs. The recipes are quick, because who wants to spend all day cooking on hot summer days? Recipes that called my attention include Seateamed Black Sea Bass with Ginger and Scallions; Conch Salad Bahamian-Style; and Chilled Maine Shrimp with Cabbage and Peanuts, Vietnamese-style. Follow Sally, also known as The Lobster Gal, through her adventures of discovering the best lobster roll in New England. A regional dish, each state says to make the best (although living on the Cape and Islands, I’ve got to say that the best lobster rolls are on Martha’s Vineyard), and the battle is real. Whether you’re a warm-buttered lobster roll lover or a more cool mayo-based lobster salad roll lover, this book has it all for you. A perfect gift for your lobster loving friends and a great idea for a road trip one summer! Inspired by the farmlands and seaside of Southern New England, this book was one I could not put down. Having moved to New England only four years ago, I am still in love with the food all around us. From the fresh markets and the freshest seafood, to the pantry staples every New Englander must have, I am in love with the region. Also loving how her book is layer out, with basic New England summer activities like brunch, from the garden, picnic, cocktail hour, from the grill, from the sea, and more. Her Yankee Pot Roast and Chourico Stuffed Pork Loin are on my list of recipes to make this fall. 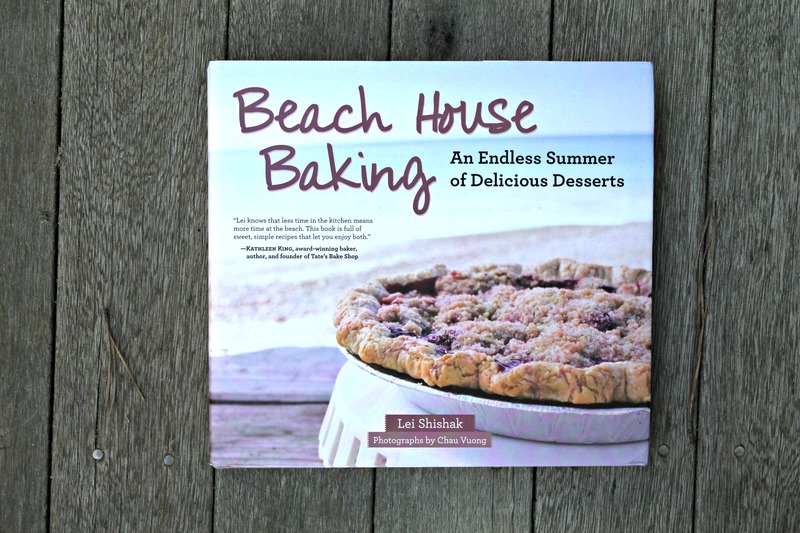 With this cookbook, you can basically pretend you’re in a beach house all winter long and bake away, forgetting the chilly snow outside. Also perfect for stocking a REAL beach house, this book is a must. Because honestly, when on vacation you need not only food but sweet treats to snack on throughout the day like her Beach Blondies, Panko Cookies, and Cranberry at Scones. Disclaimer: Thanks to the generous publishers for sending these books along, free of charge. I was under no obligation to write about them, but like everyone else, I am holding on to summer hard and these books are helping me! 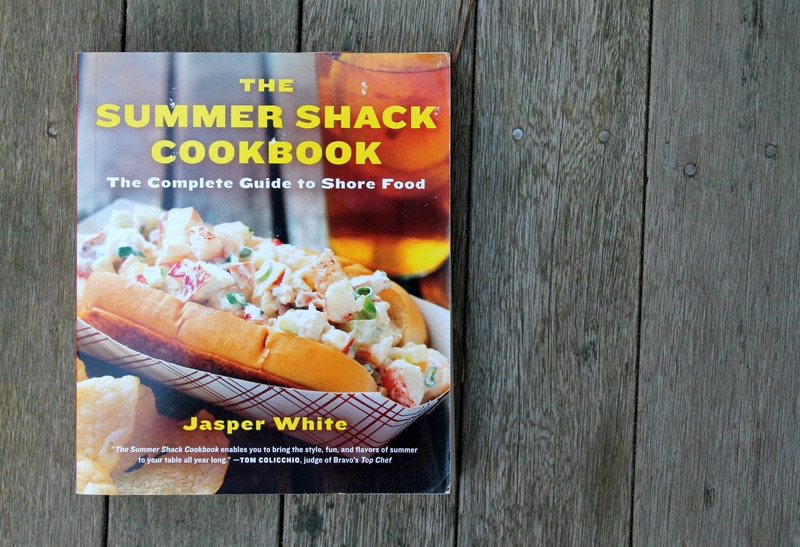 I NEED that lobster roll book!